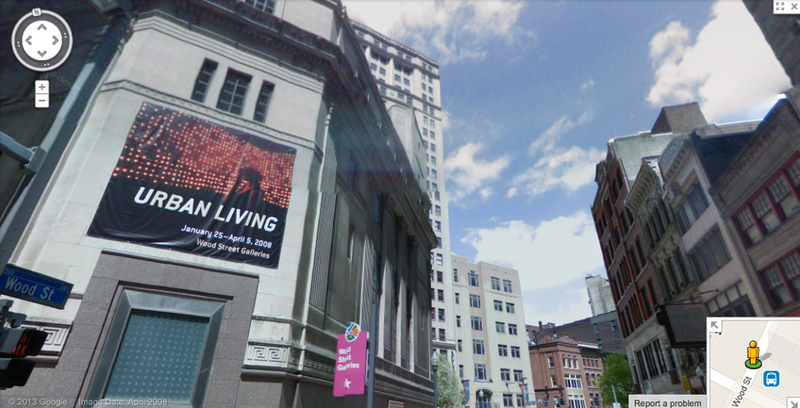 Wood Street Galleries, a project of The Pittsburgh Cultural Trust, presents “Urban Living” featuring participating artists France Cadet, Pascal Glissmann & Martina Hofflin, Informationlab, Roman Kirschner, and Sabrina Raaf. The exhibit opens on Friday, January 25, 2008, in conjunction with The Pittsburgh Cultural Trust’s quarterly Gallery Crawl, with a free reception from 5:30-9 p.m. 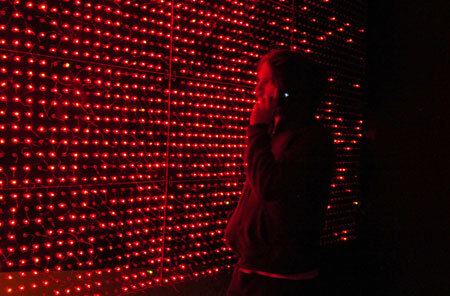 The show ends Saturday, April 5, 2008.
writes Murray Horne, curator of Wood Street Galleries.